Want great-looking lights at a pocket-friendly price? Jak’s got it covered. The lighting collection includes a tempting floor and table lamp that’re so affordable - you can justify both. Jak’s got a slender, stepped frame and chunky base keeping it cool and urban. 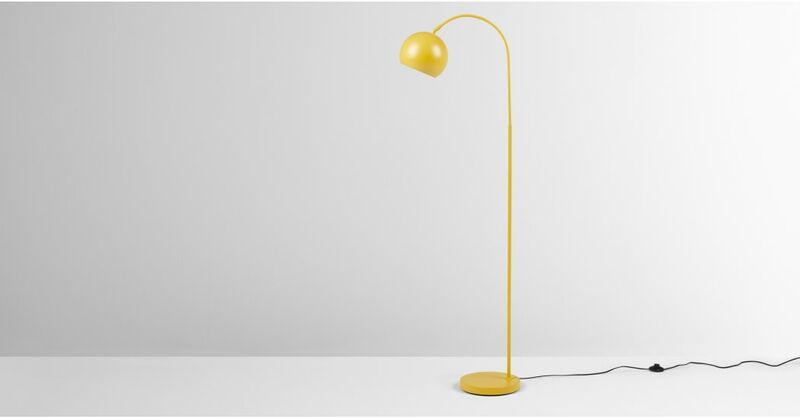 The shade on both the floor and table lamp are adjustable - so you can direct light where you need it. Jak’s made from powdercoated metal. Go grey and you’ve got a slick space. Or, if you’re feeling a bit more playful, chartreuse adds brightness both on and off.